Maintaining a healthy and active lifestyle is an integral part to styling the inside of our lives. It isn’t always easy to make the healthy choice especially if you’re a busy parent on the go but staying informed, and educated can help with this. 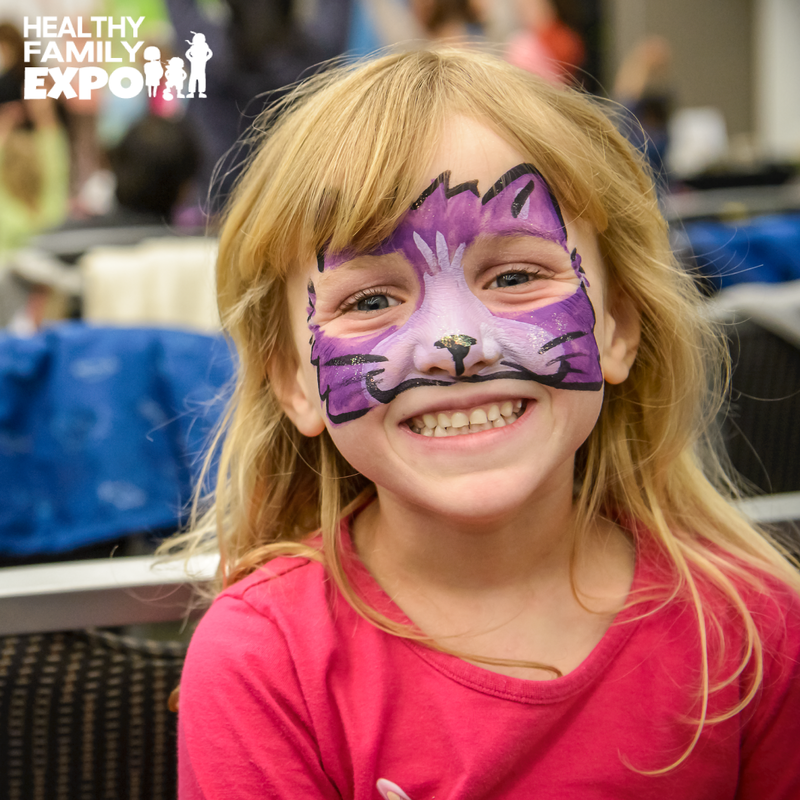 For this reason, I’m super excited to check out the 4th annual Healthy Family Expo. 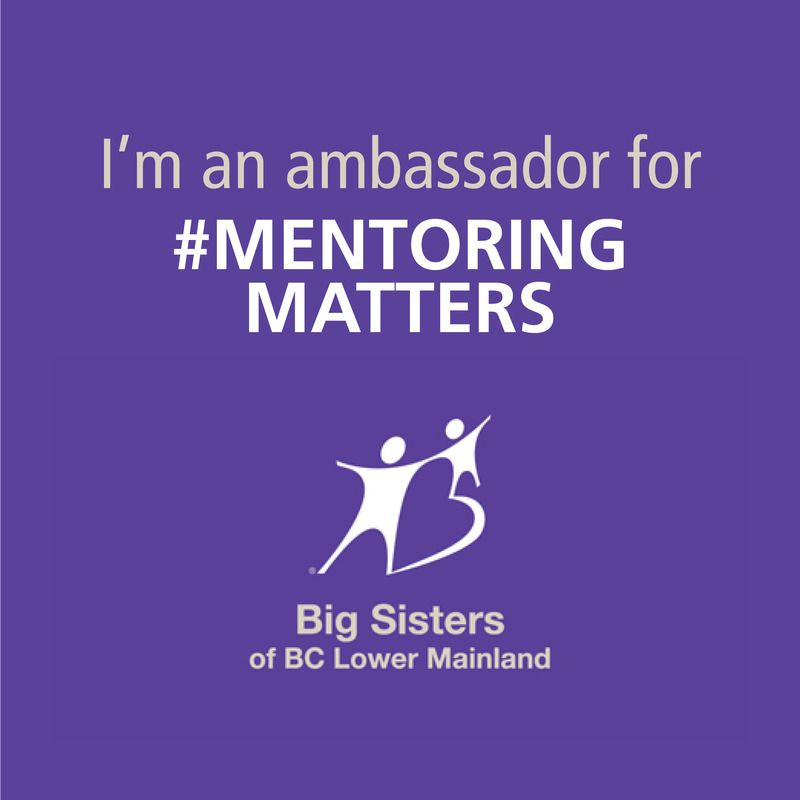 It’s a fun-filled day for the family that introduces Metro Vancouver parents to small steps & simple solutions for healthy, active, eco-friendly living. 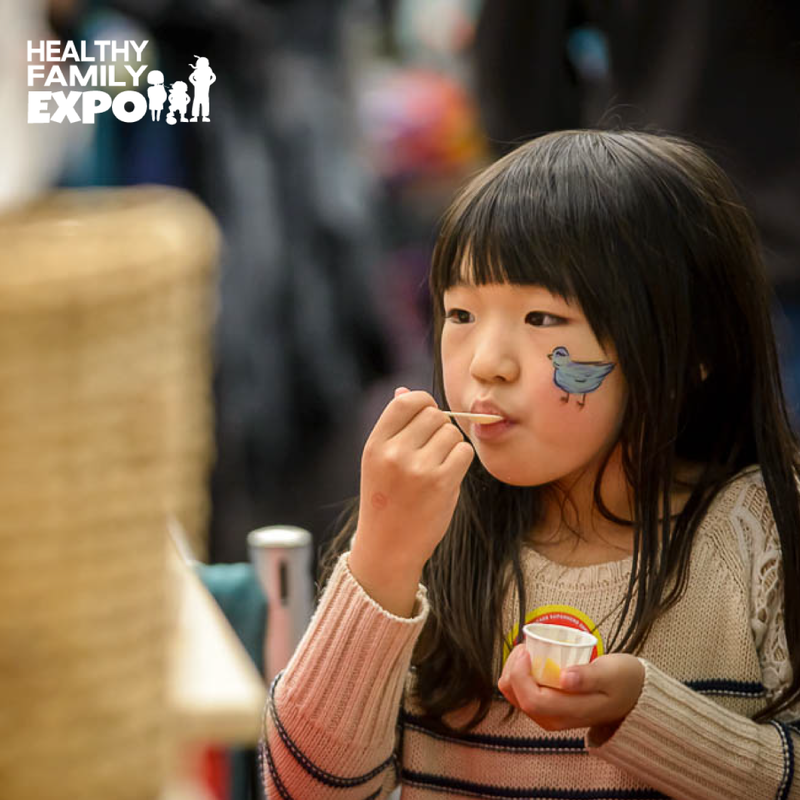 Our family had so much fun last year walking around the expo checking out the different vendors. It was also super interactive. There was so much for the kids to see and do. They especially loved tasting all the samples. Hehe! And our family went home with a healthy bag of goodies! 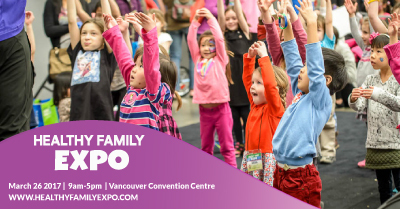 I’m most excited to see that Springfree Trampoline is a new addition to this year’s Active Kid Zone at the Expo! We love our Spring Free! Our kids can spend hours playing on it during the warmer months and they built a snow fort on it during our cold snap! It’s the smart active living choice that delivers for the whole family and you can test-drive one for yourself at the event on March 26th. And guess what? 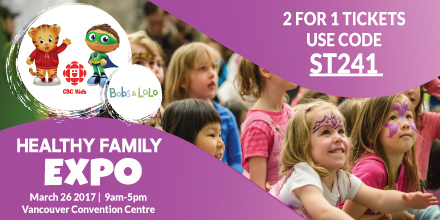 One lucky family will be taking home a Springfree Trampoline through the Expo’s early bird ticket draw, and another one as part of the Expo’s Grand Prize Showcase (visit the Healthy Family Expo website for terms & conditions for those giveaways). That’s a prize valued at over $3000! 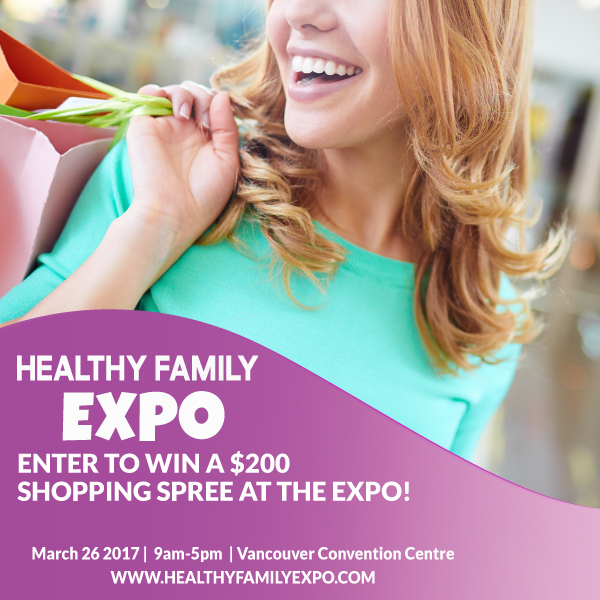 Disclosure: I’m a proud Healthy Family Expo blog ambassador. Sometimes, we can associate healthy living with boring…but this event definitely makes it fun and exciting!